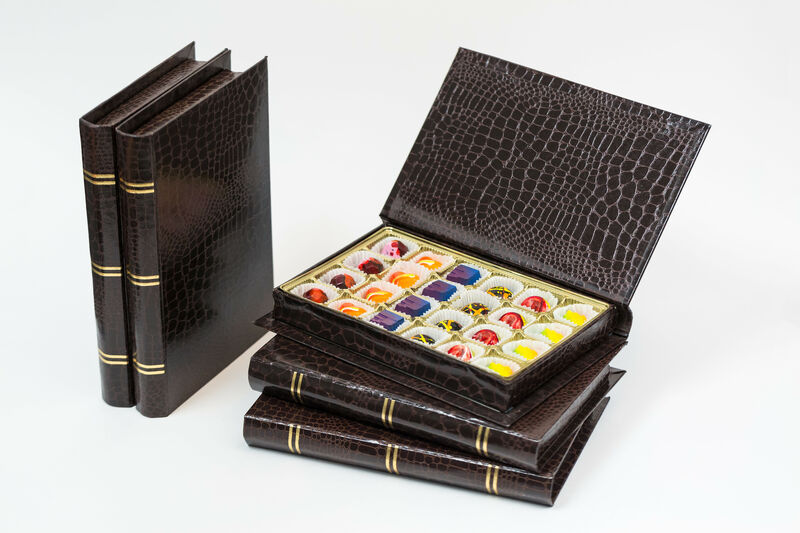 The gift boxes from Cacao & Cardamom aren't your average box of chocolates. 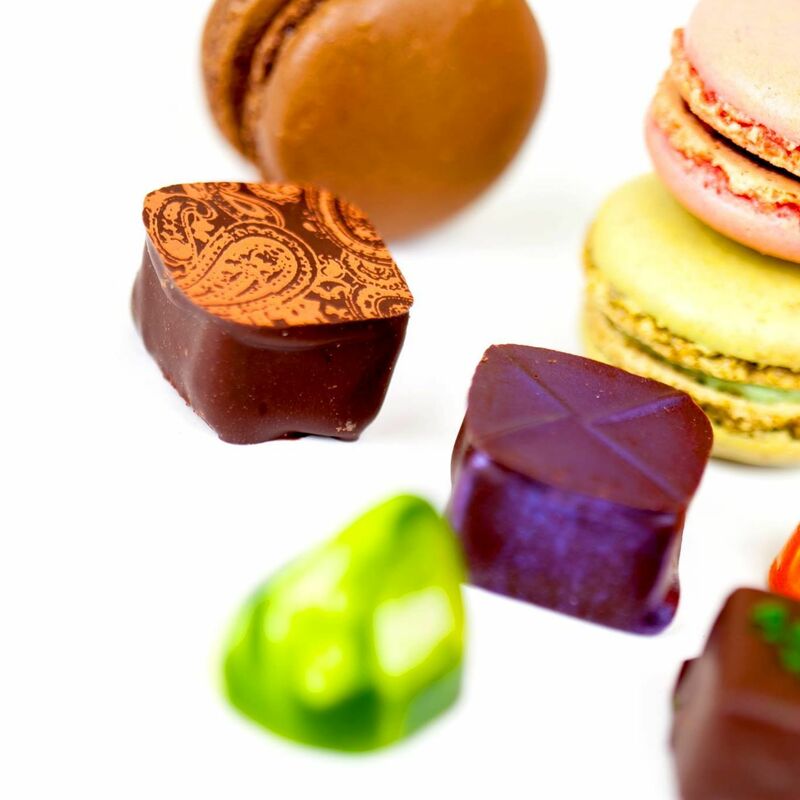 This family-owned River Oaks boutique may be best known for its luxurious selection of premium, single-origin Venezuelan chocolate in exotic flavors like strawberry-balsamic and Guinness Extra Stout, but don’t overlook the dairy-free and vegan chocolates, French macarons or gorgeous holiday gift boxes. 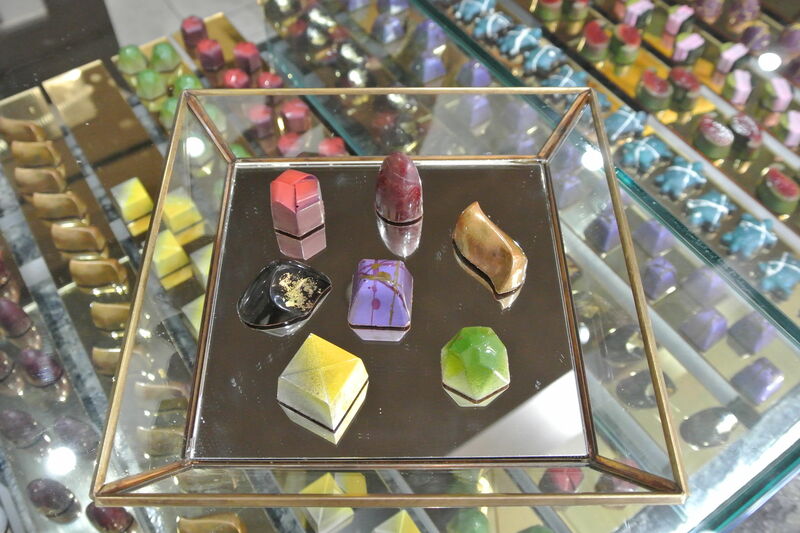 Chocolate has never looked more fashionable or futuristic than at this Galleria-area shop. 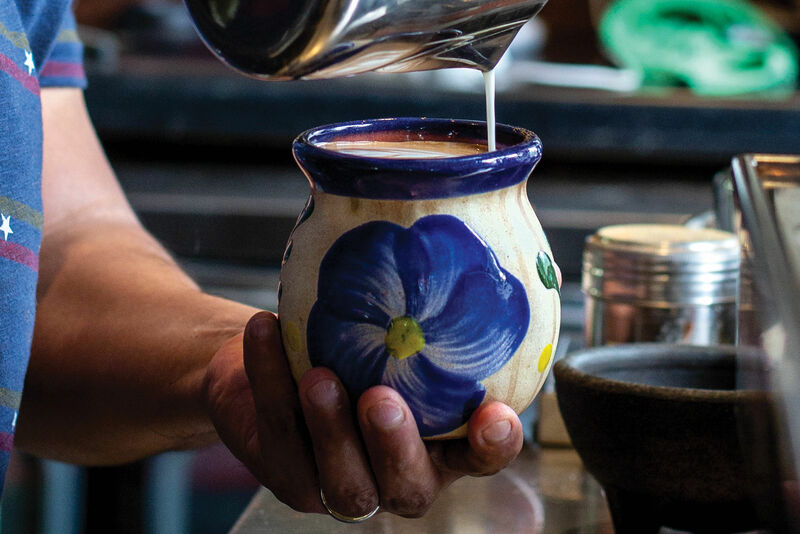 Along with flashy colors and wild shapes such as pyramids and Buddhas, exotic flavors like Mexican oregano–caramel and garam masala–pistachio challenge the idea of what chocolate can—and should—be. This Rice Village boutique with a European vibe stocks chocolate and candy selections from across the globe, along with fresh fudge and toffee. Patrons purchase goodies by the pound or in festive, premade gift baskets. 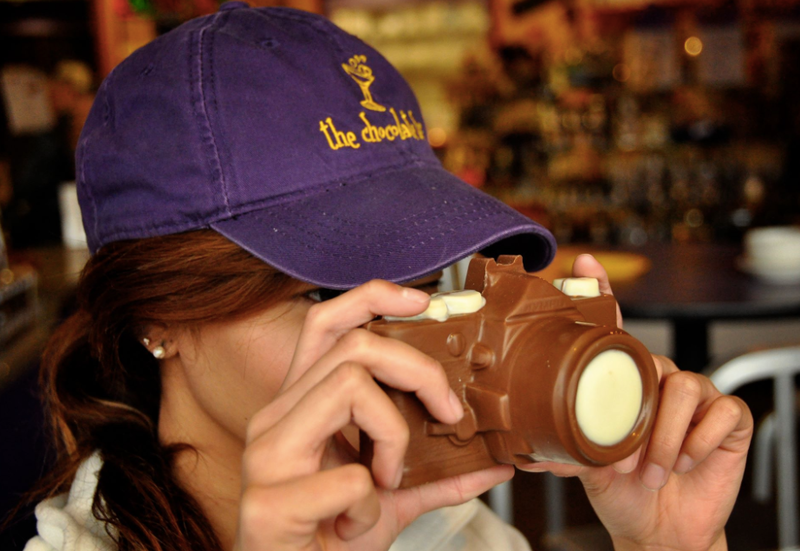 There is literally no object The Chocolate Bar can't transform into, well, chocolate. 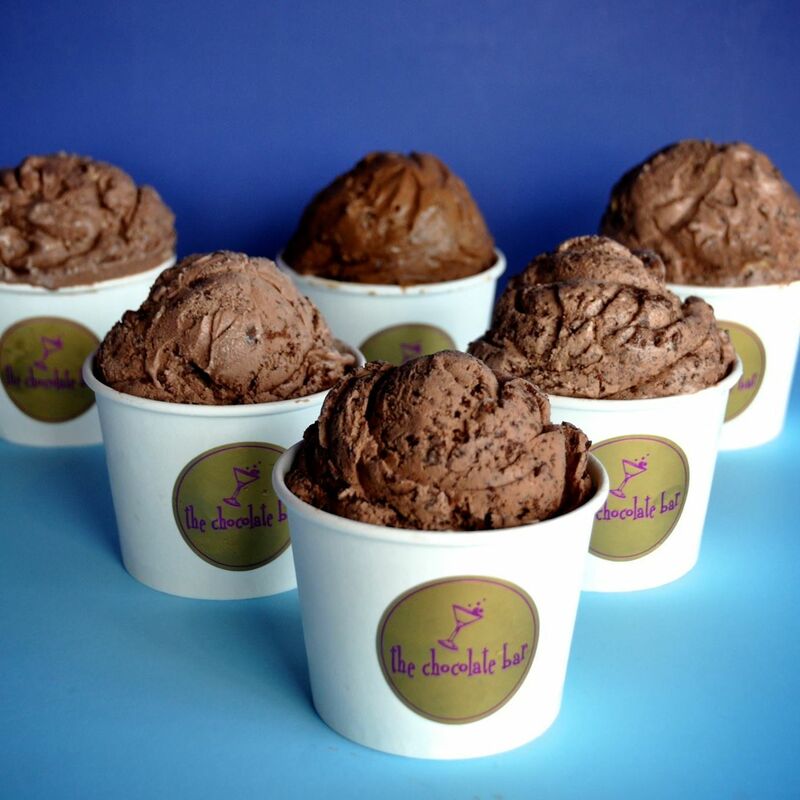 Willy Wonka himself might be envious of the confections here. On one side of the store patrons enjoy hot chocolate, ice cream and massive slices of cake, and on the other they shop for chocolate-dipped everything, including the famous Texas Frito brittle—always a holiday hit. 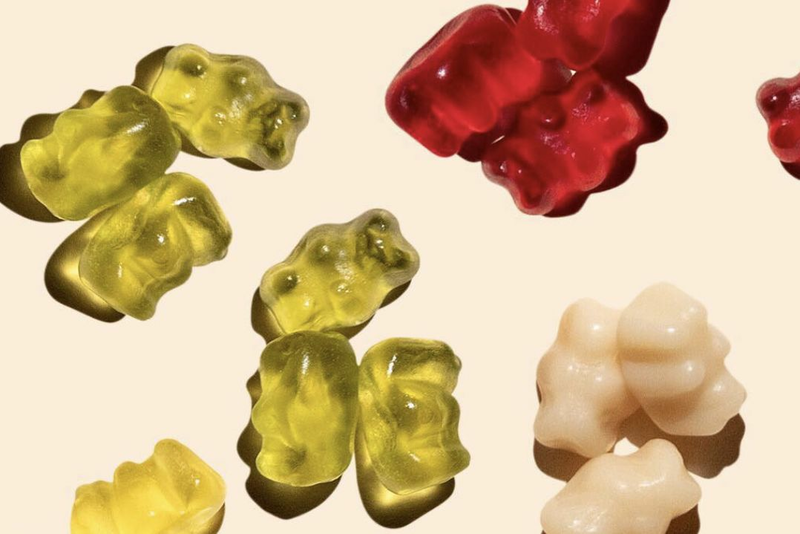 This family-run establishment stocks saltwater taffy and rock candy, giant lollipops and fat sea salt caramels, German gummy bears and Swedish fish. These are stocking stuffers for the candy collector of any age. 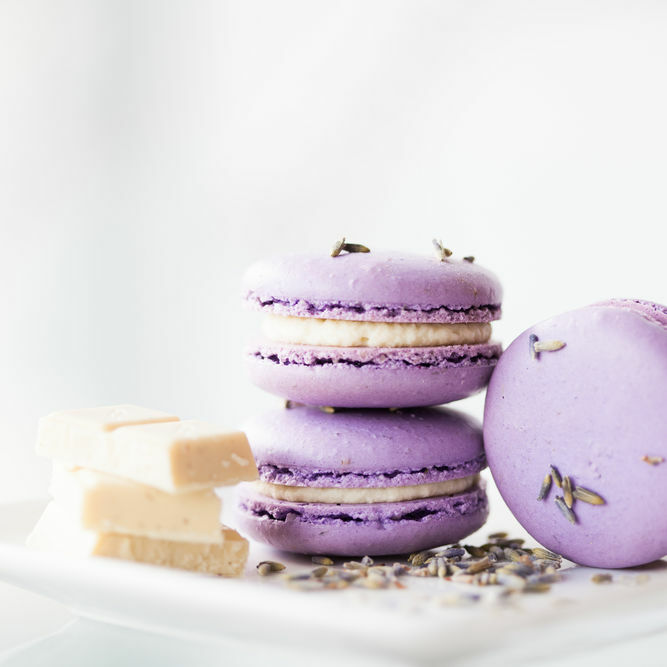 This boutique makes macarons in adventurous flavors like fig and goat cheese or fleur de sel. You can buy them individually, in custom-made gift boxes, and even in colorful party towers. 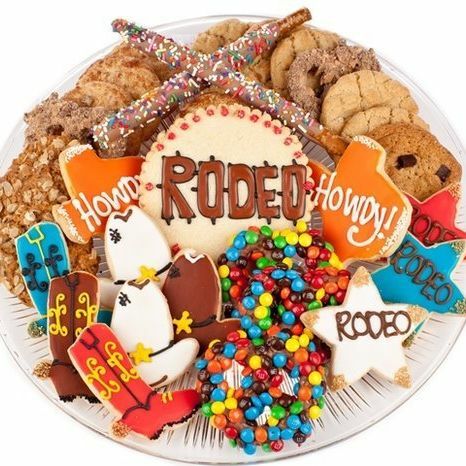 A cookie centerpiece from Michael's Cookie Jar will make the you the most popular party guest this year. 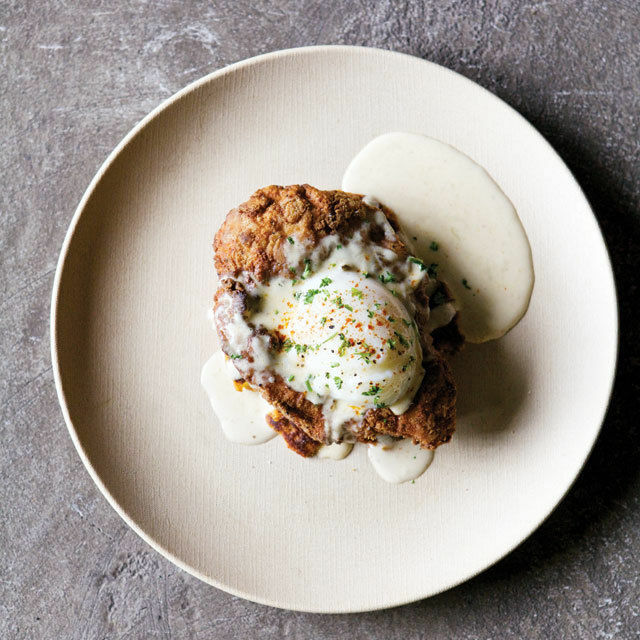 Vanessa O’Donnell’s three Houston-area boutiques offer entire menus devoted to the holidays. 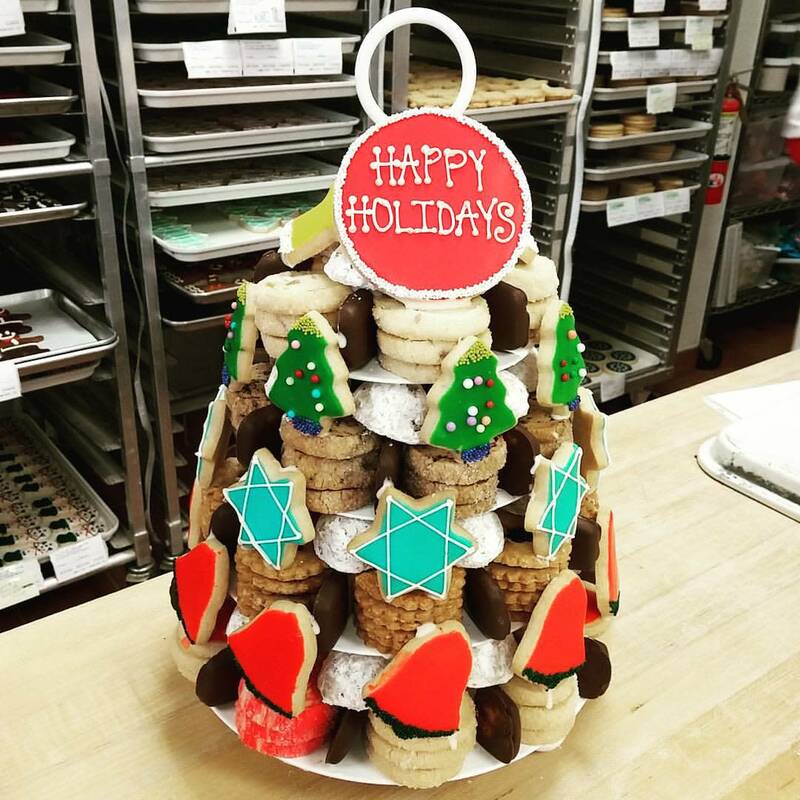 Pick up everything from pumpkin pies and cranberry-orange cookies to artfully decorated snowman cake balls and reindeer-topped cupcakes. 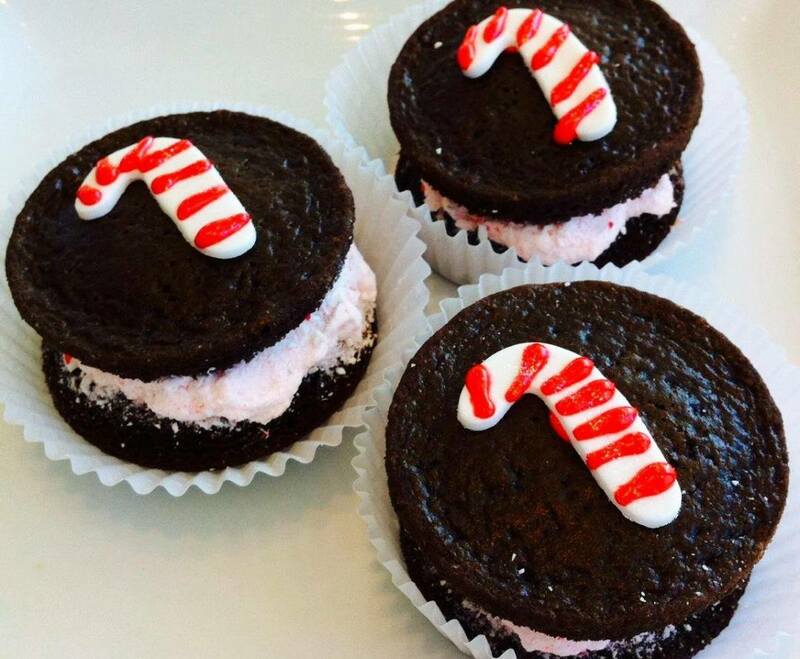 Miniature chocolate-peppermint whoopie pies? 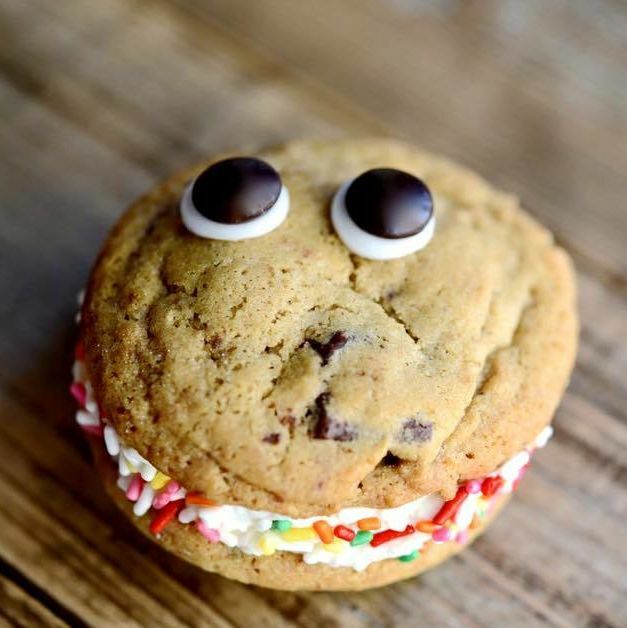 Petite Sweets has you covered. This hidden gem in Rice Village packs its shelves with retro candies and keepsakes, along with special soda pop in varieties you won’t believe, from peanut-butter-and-jelly to the ever-popular bacon. 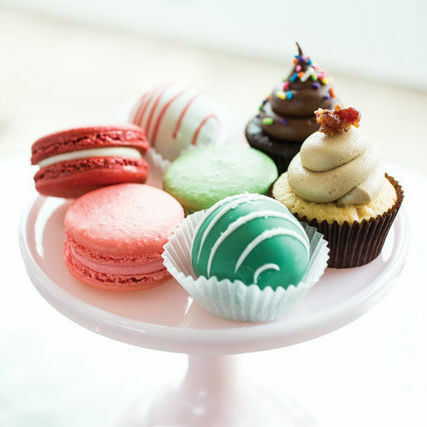 This restaurant-bakery hybrid in EaDo caters to early birds and night owls alike, offering house favorites from its sister location, Sweet, along with its own repertoire of madeleines, tarts and muffins. $$ American/New American, Café, Juice 2001 Commerce St.